Last January, Middle Eastern airline giant Emirates threw a much-needed lifeline to Airbus‘ (NASDAQOTH:EADSY) struggling A380 program. It ordered 20 more of the jumbo jets, with options for an additional 16 A380s. 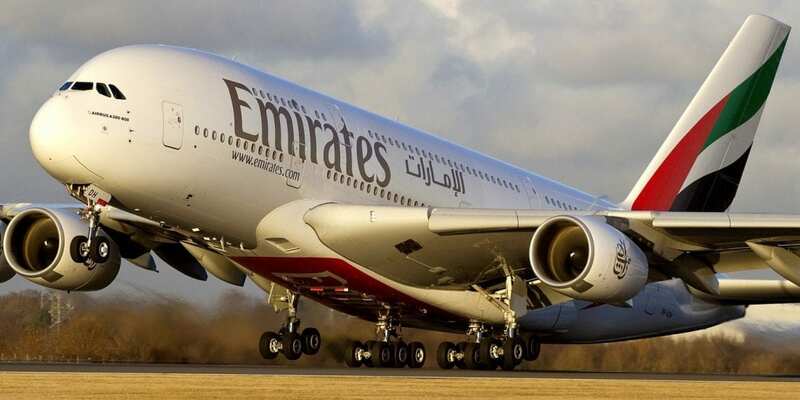 Meanwhile, Airbus committed to continue building the A380 for at least a decade.However, Emirates has been at odds with Rolls-Royce (NASDAQOTH:RYCEY) over contract terms for the engines that would power its A380s. As a result, Emirates may cancel this batch of 20 A380s, along with the 16 options, clearing the way for Boeing‘s (NYSE:BA) 777X to become its future flagship.